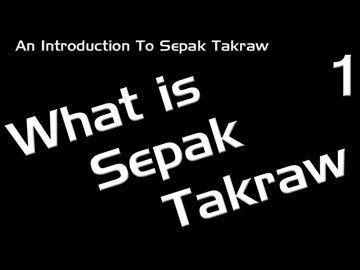 Welcome to Takrawesome, your source for sepak takraw news and information, and for those of you who live in Australia - sepak takraw equipment! 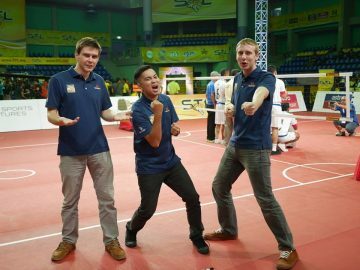 Takrawesome is the official equipment supplier of the Australian Sepak Takraw Association. 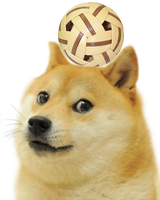 We previously sold equipment direct to your door Australia wide, now we’re transitioning our business in to providing wholesale quantities of sepak takraw equipment which ultimately will mean cheaper prices for you!